Truly Freeing! 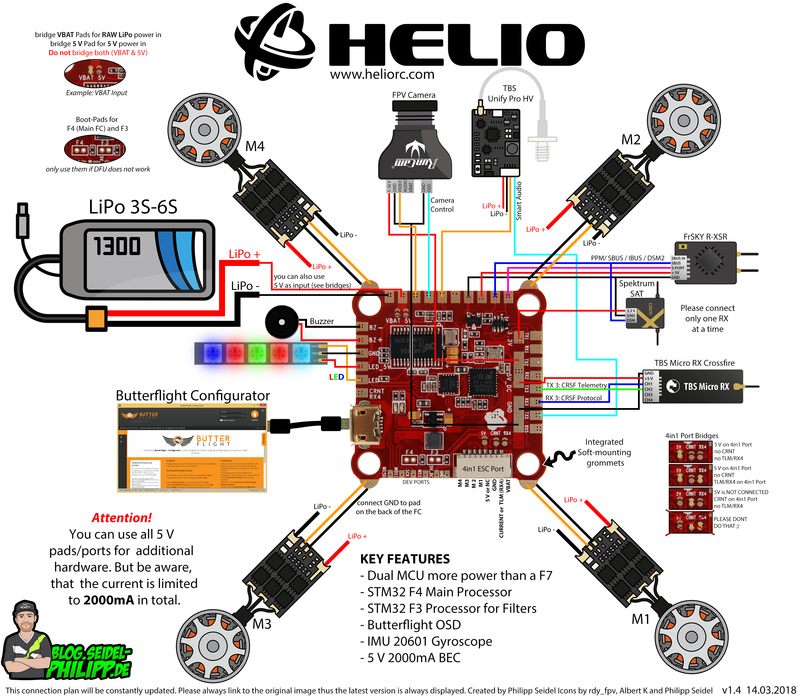 Supported by multiple open source flight controller software including ButterFlight’s 3.3+ most current technologies. Natively Fast! True 32khz processing without overclocking. Never before seen IMU-F system: An advanced inline discrete filtered gyro that is transparent to the flight controller. With a super clean discrete filtered gyro, more processing power is available for flight controller logic and future feature updates without causing slowdown or issues during flight.